Kepler Presentation: Is There Anybody Out There? Kepler Presentation: Is There Anybody Out There? The age-old question, “Is there anybody out there?” was put into a historical context by Harvard astronomer, Dimitar Sasselov, in his TED Global presentation in Oxford. Sasselov, who is one of the team leaders in the NASA Kepler planet-hunting telescope program, began his Kepler presentation with a reference to a recent burial. Yes, the reburial of Nicolaus Copernicus in Frombork, Poland following the discovery of his remains in the cathedral in 2005. This Kepler presentation showed how our understanding of the solar system was turned around by Copernicus; the sun became the central body and the earth became a component. That understanding remains central to the NASA Kepler mission which sets out to observe the small and medium sized planets in the solar system. Large planets have been discovered in the last ten years or so, but they are not as significant for life-support as smaller planets. The presentation noted how Kepler observation and statistical extrapolation suggests that there are many earth-like small planets capable of sustaining life: perhaps as many as 100 million. It was this figure that seized the news headlines after Sasselov’s presentation. Using video, images and graphs the Harvard astronomer set out some of the thinking and many of the lines of enquiry. He clarified that his team doesn’t have answers yet. There’s so much more to know. But he forced his audience to think of the links between biology and astronomy…links that he had referenced with the DNA fingerprinting of Copernicus’ body in Frombork. Using his own neck tie as a prop he showed how insignificant, in terms of quantity, is the scale of life in the universe. But, referring back to his Copernicus introduction, he noted how significance might be a function of time, not just quantity. That is, our stewardship of life on earth is significant with the relative youth of our solar system. That relative youth suggests that we are not being too fanciful about supporting life systems on other planets…eventually. It’s all about time. This proved to be a fascinating Kepler presentation from an inspiring presenter. Unfortunately, some of his colleagues not in the limelight might have taken some exception to the Kepler presentation. It happens. 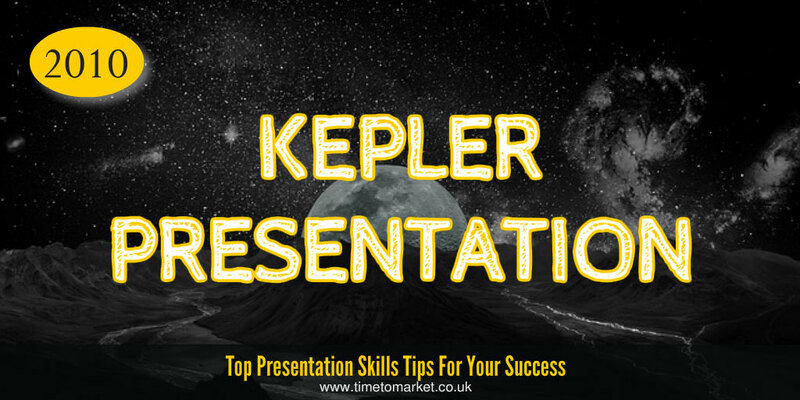 Like the Kepler probe, you too can discover a galaxy of presentation tips for every presentation opportunity. 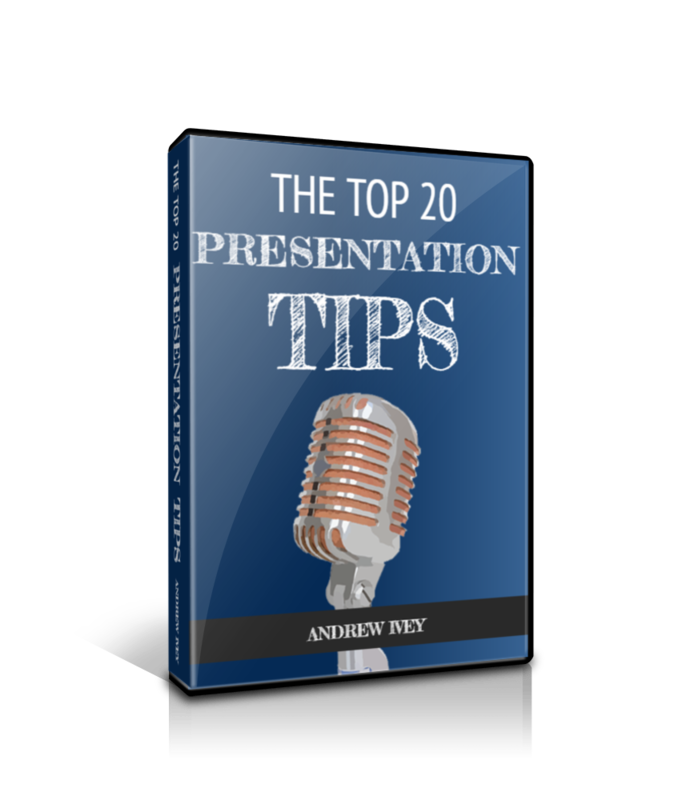 And with more than 100 presentation skills and public speaking tips, there’s something here for every presenter. 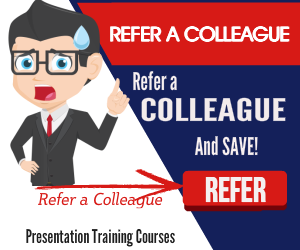 Plus, when you want to shift your presentation skills into a whole new orbit, then don’t forget that we can always support you with training or coaching. So, when the time is right, please don’t hesitate to get in touch. Your page is so excellent! 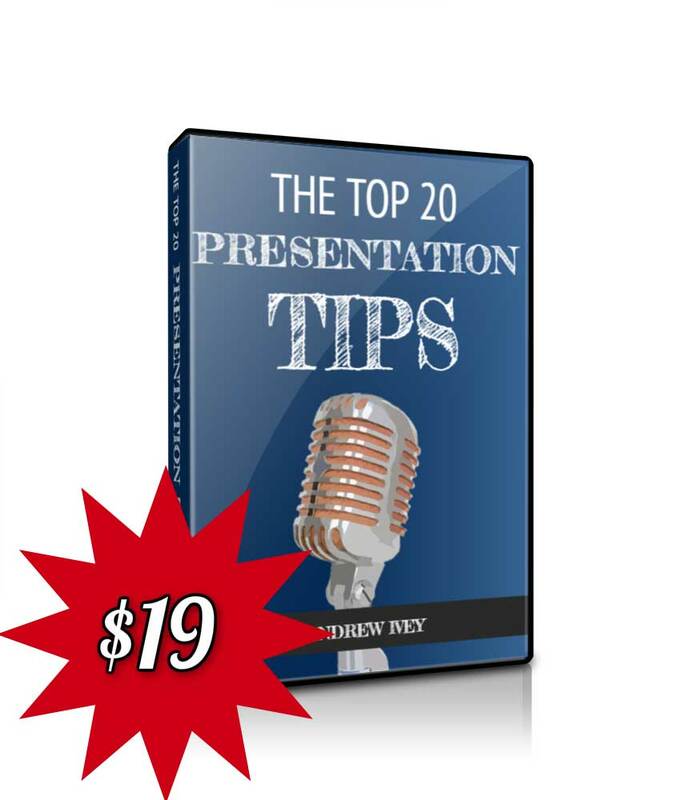 You confident do know how to continue to keep your audience entertained. Im so glad that i took the time to appear at this weblog, due to the fact let me inform you. 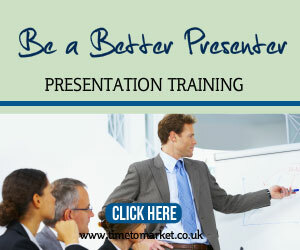 Not a good deal of individuals know the best way to balance know-how of your topic and content material. The videos are perfect!